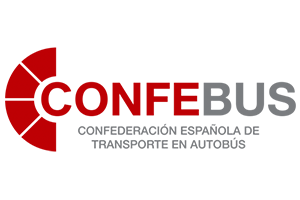 Autocares Cabranes forms part of the National Governing Board of Confebus. As an example of the firm commitment to participate in an active manner in the associative life and to a contribute towards the advances of the sector, while also to get first-hand knowledge on the latest trends and regulations, Autocares Cabranes is proud to be able to participate in different representation forums at national level. 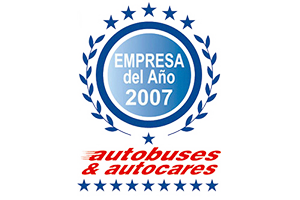 As a result of this, Fernando Álvarez Alonso, Manager of Autocares Cabranes, is a member since year 2000 of the National Governing Board of CONFEBUS. 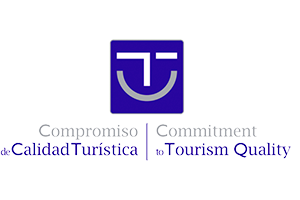 This allows the latest advances and regulations to be conveyed to customers, with his voice and opinions on service quality also being allowed to reach the appropriate bodies. In May 2014, Fernando Álvarez Alonso received the ASINTRA 2013 Award as transport entrepreneur of the year publicly acknowledging his business career and his contribution towards the development of the sector at the national level. CONFEBUS was the first Bus Transport Confederation to be created in Spain. It was born from the union of the main two passenger transport sector business organisations, ASINTRA and FENEBUS. 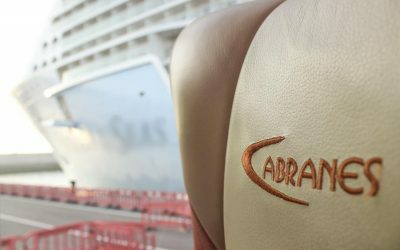 Similarly, since September 2015, Autocares Cabranes is represented by its Manager forming part of the Board of Directors of Eurorutas, a national group comprising more than 80 companies distributed throughout the entire Spanish territory and potentially having over 2,000 coaches. 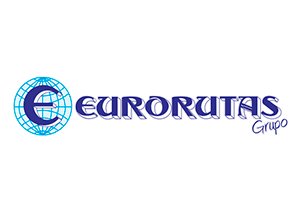 Eurorutas was born in 1988 as a group with national and European projection concentrating the best bus companies in Spain and offering its passengers the best experience in the market based on its best practices. 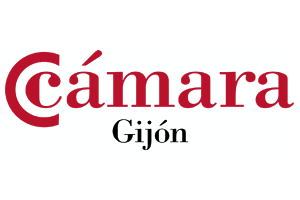 Since February 2017 and as an indication of its commitment to its surrounding environment, Autocares Cabranes also belongs to the Chamber of Commerce of Gijón from where it intends to contribute towards the economic and social development within the best practices regarding Corporate Social Responsibility.